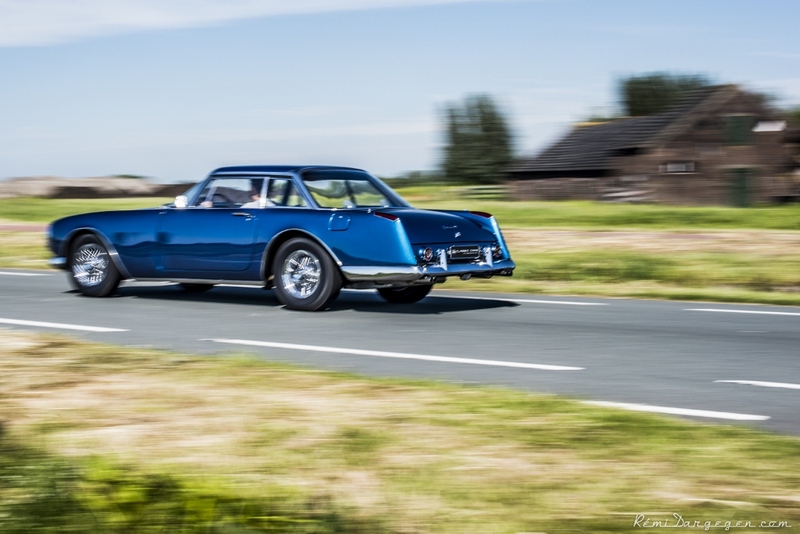 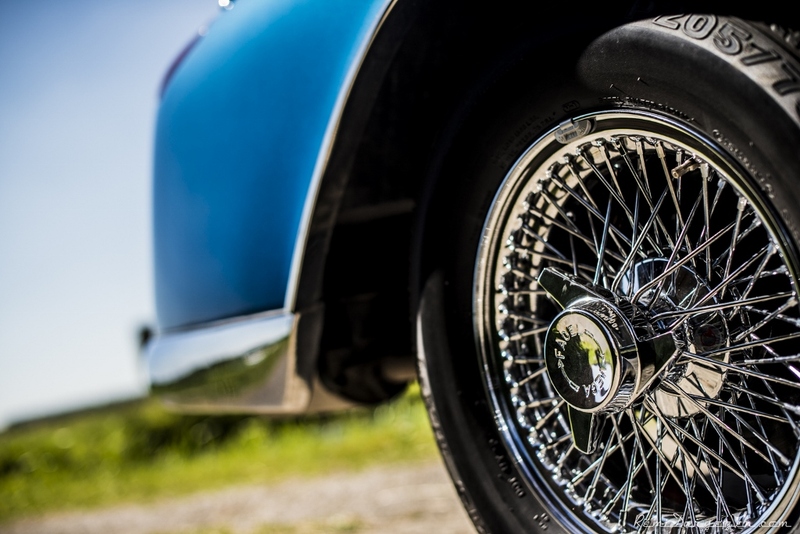 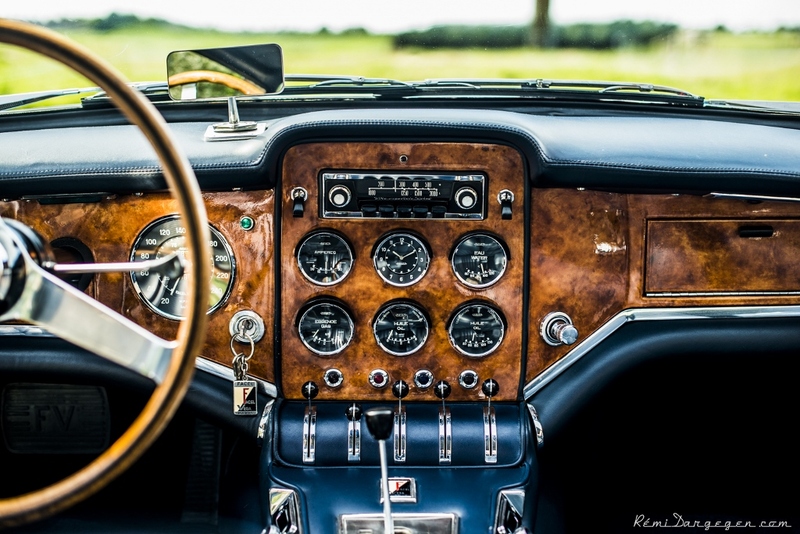 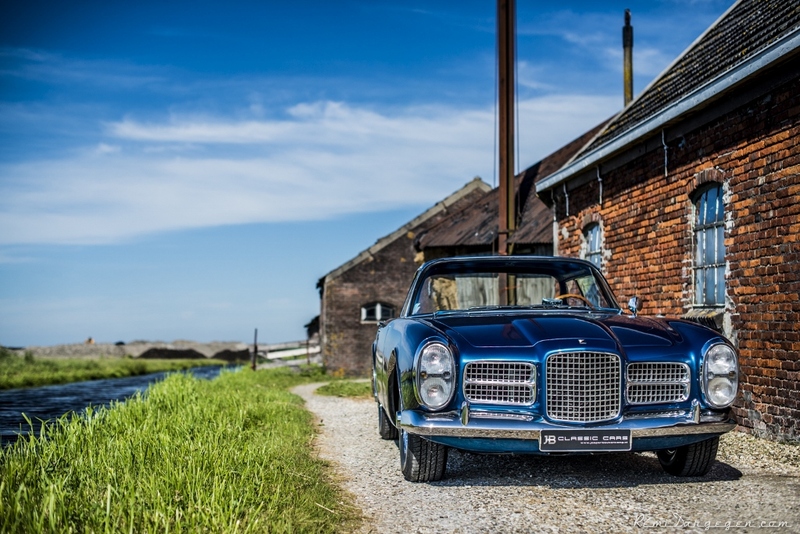 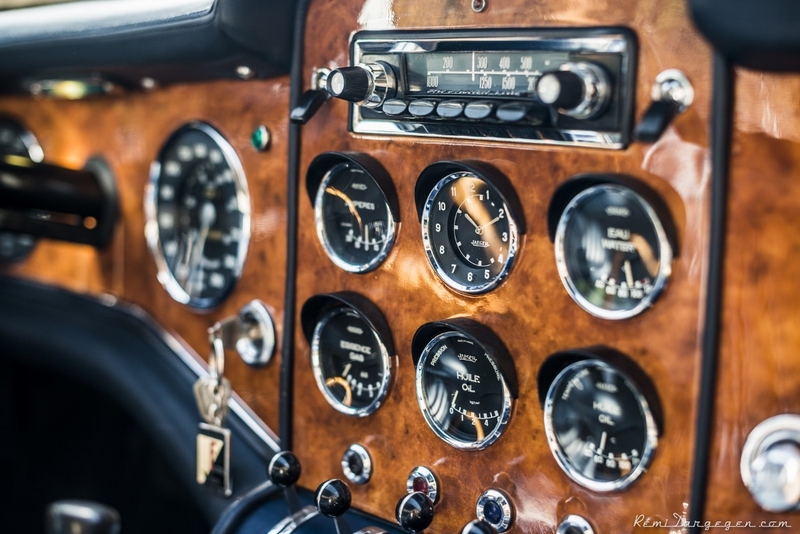 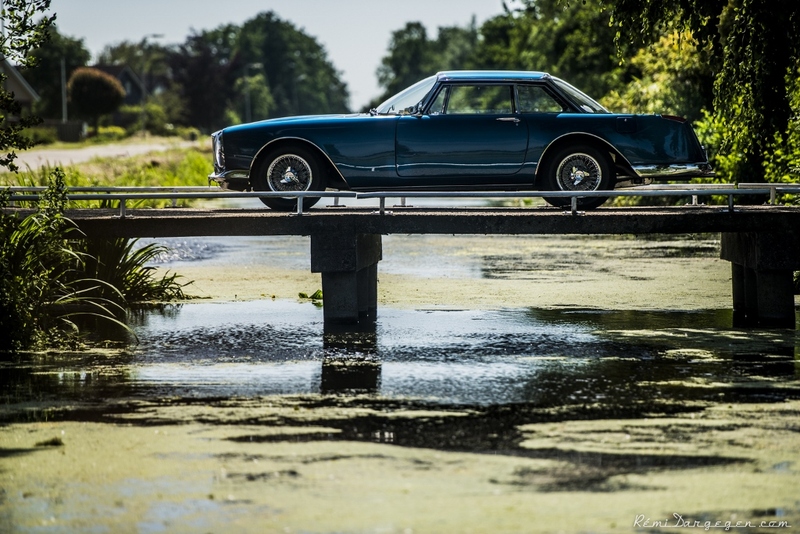 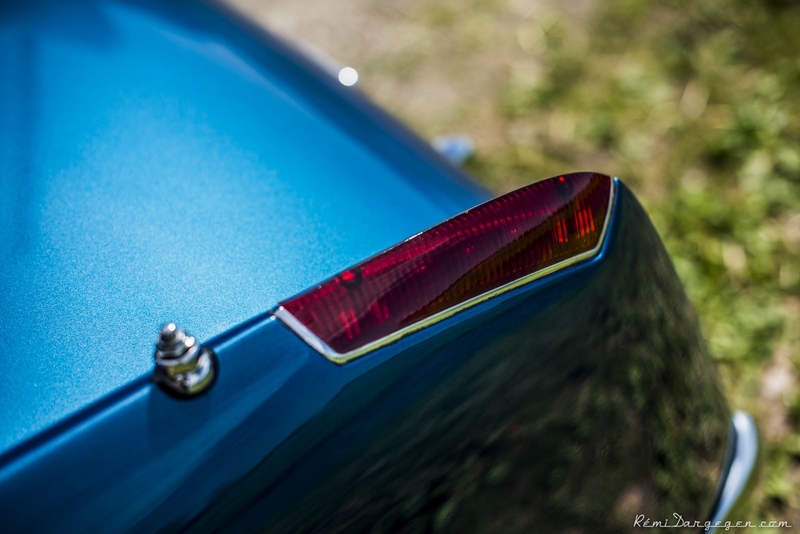 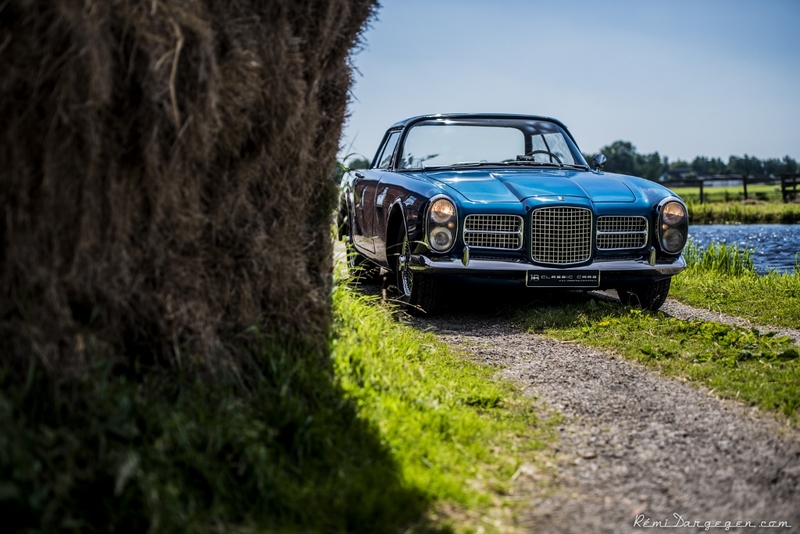 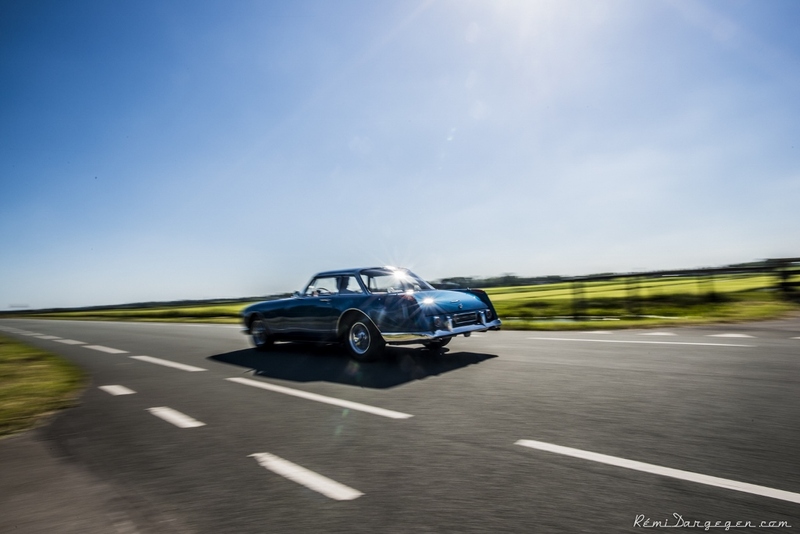 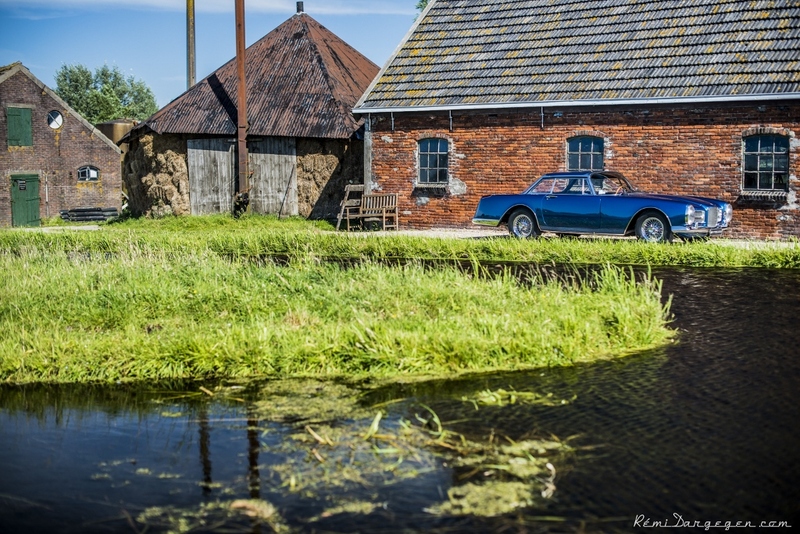 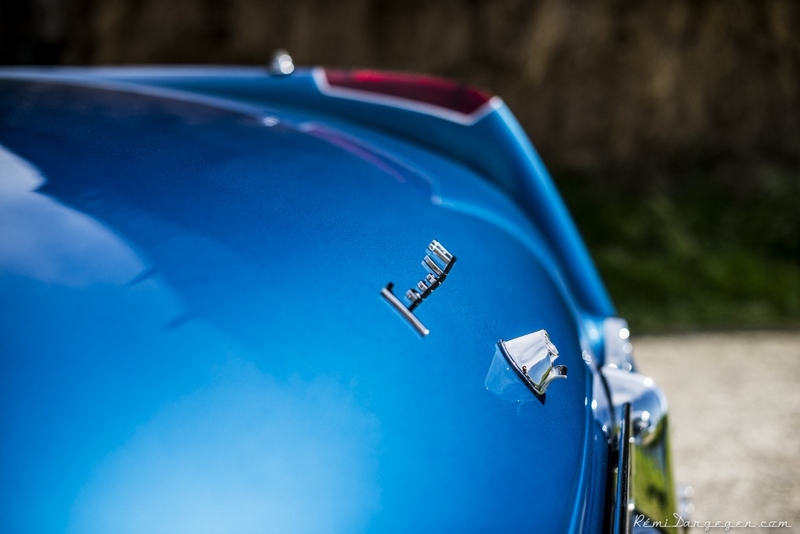 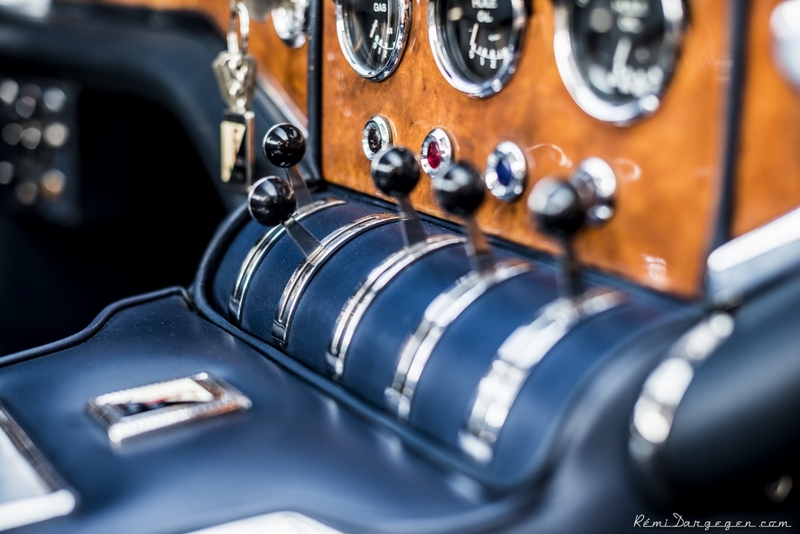 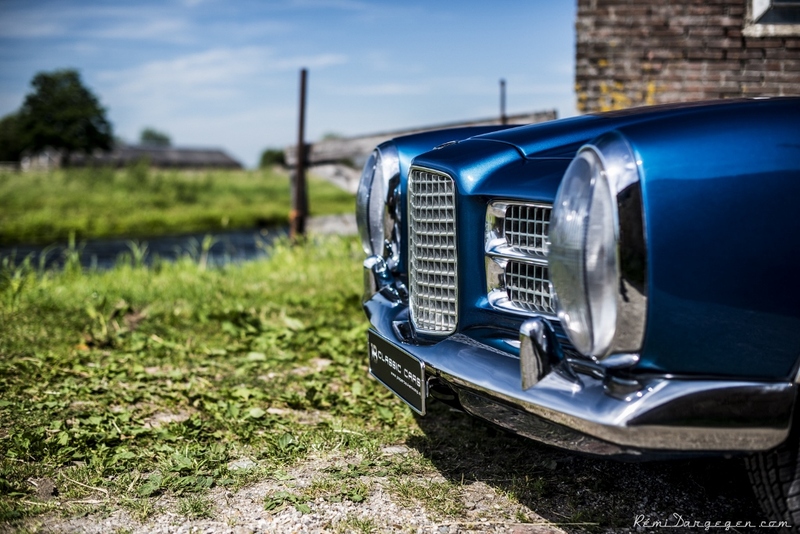 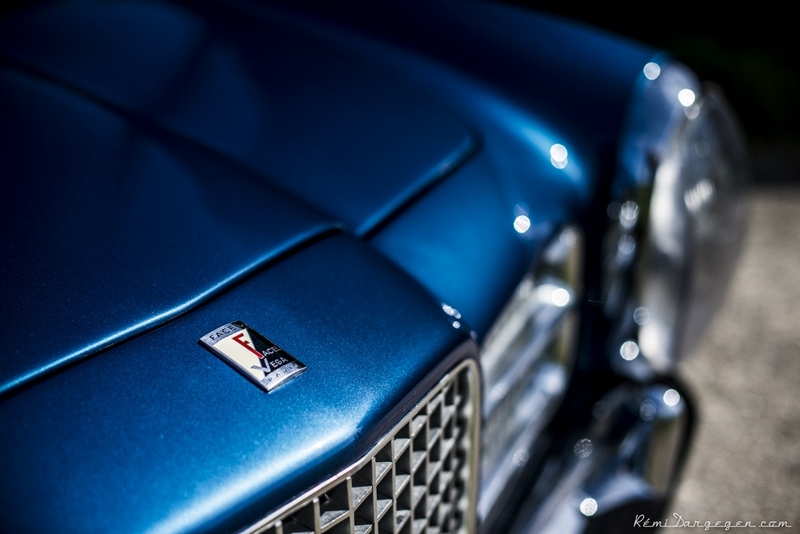 The development of the first Facel Vega started in 1952; twelve years and less than 3000 cars later Facel Vega already belonged to the past as they went bankrupt. 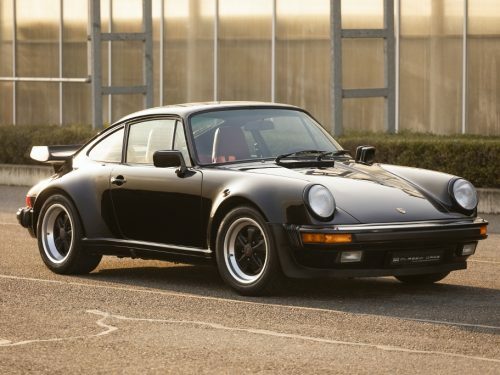 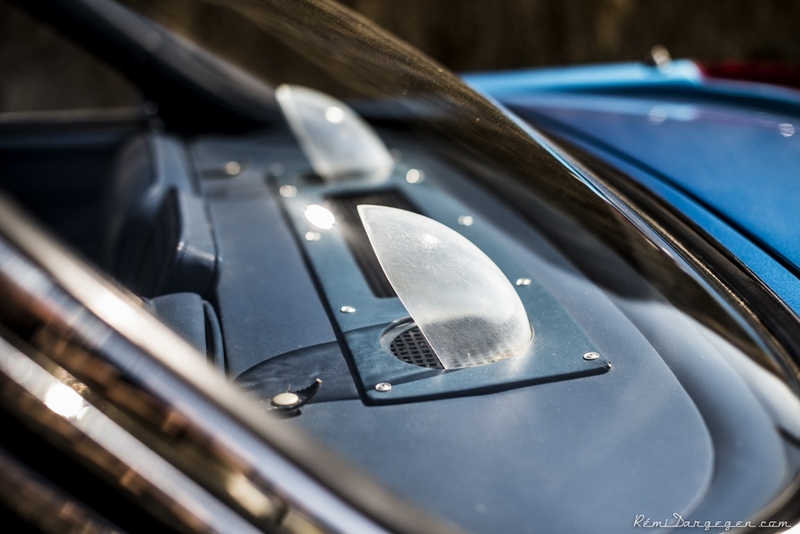 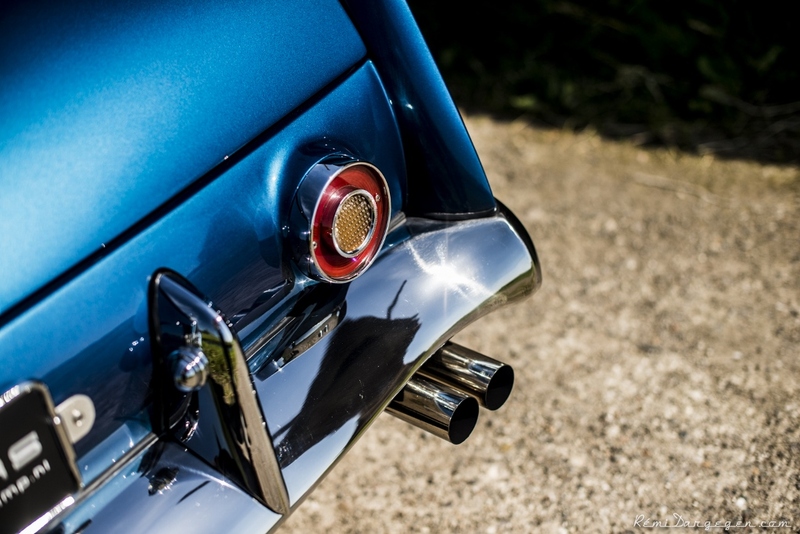 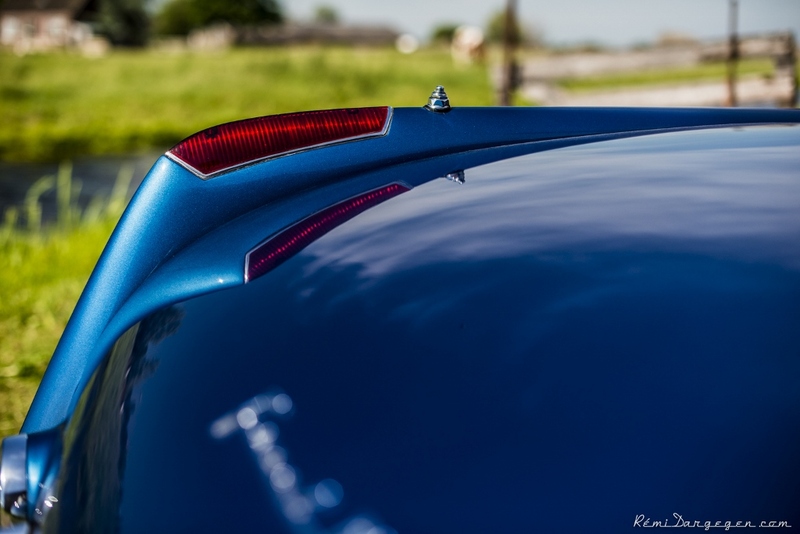 However, the fact that owner Jean Daninos was building magnificent cars did not remain unnoticed. 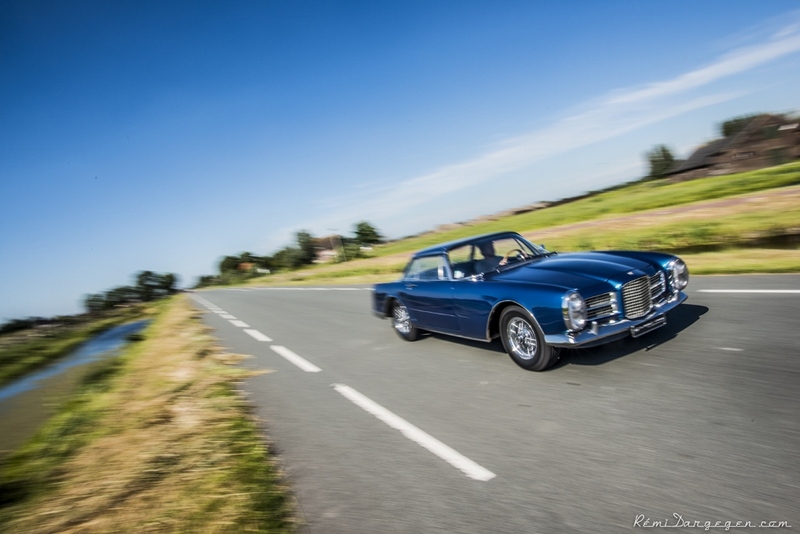 From France, his creations found their way to wealthy customers all over the world. 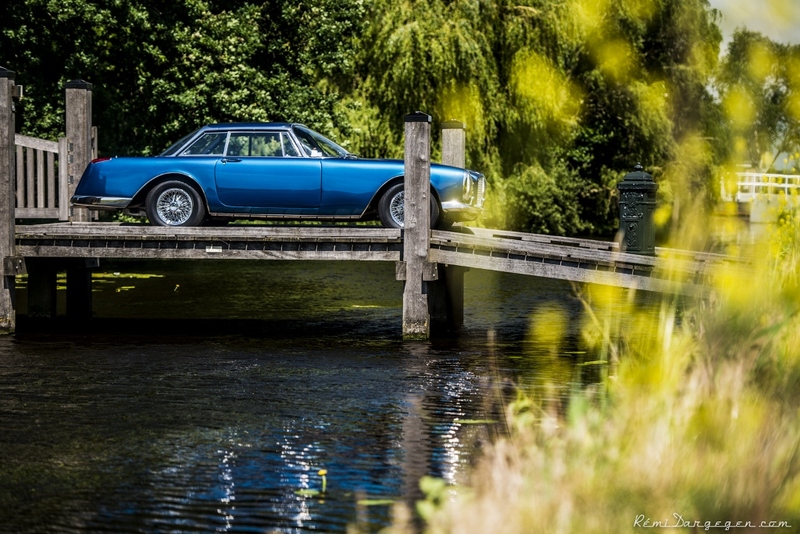 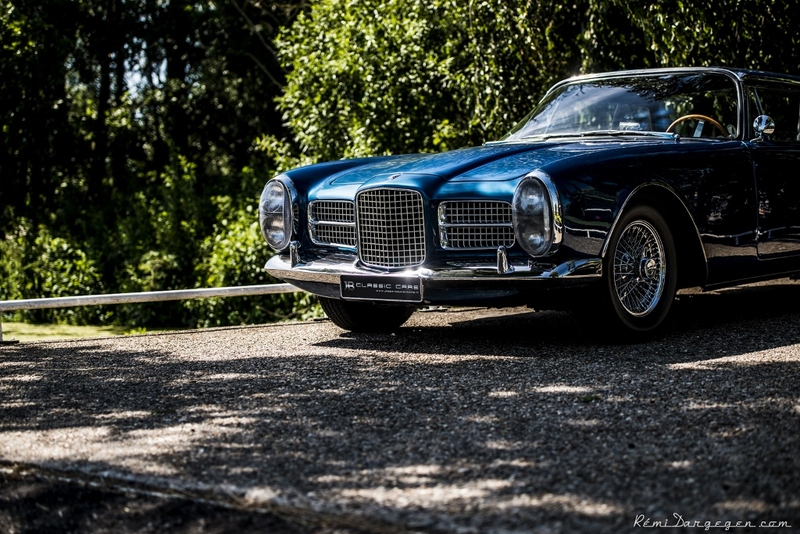 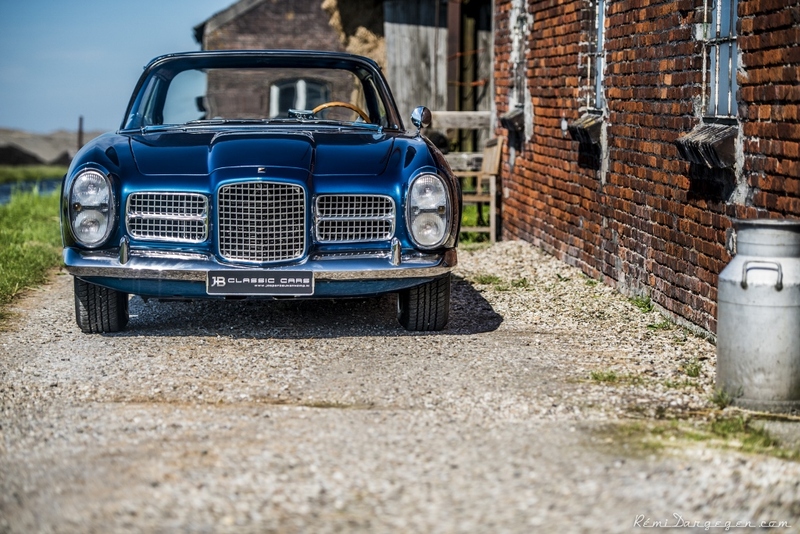 The Facel II – produced from October ‘61 until May ‘64 – was the successor of the Facel Vega HK500. 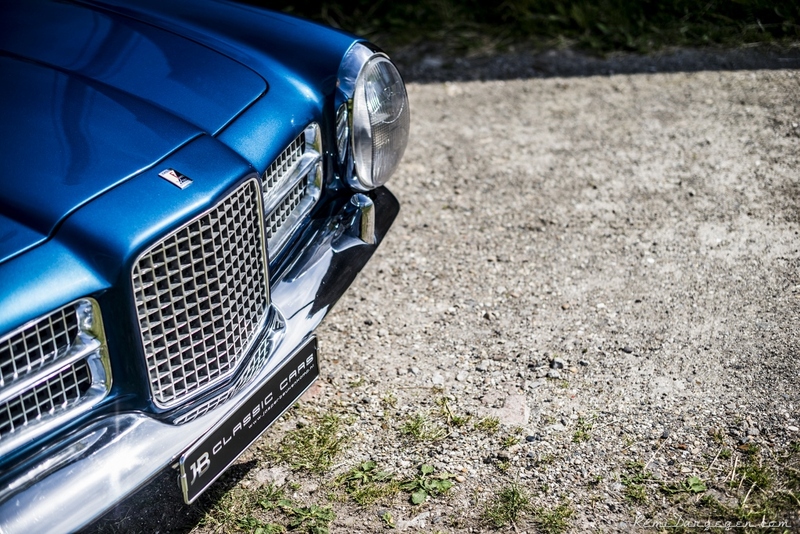 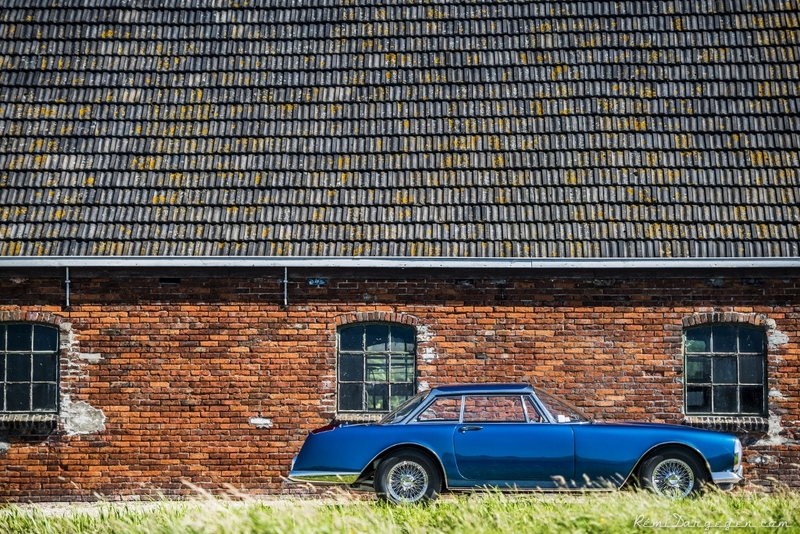 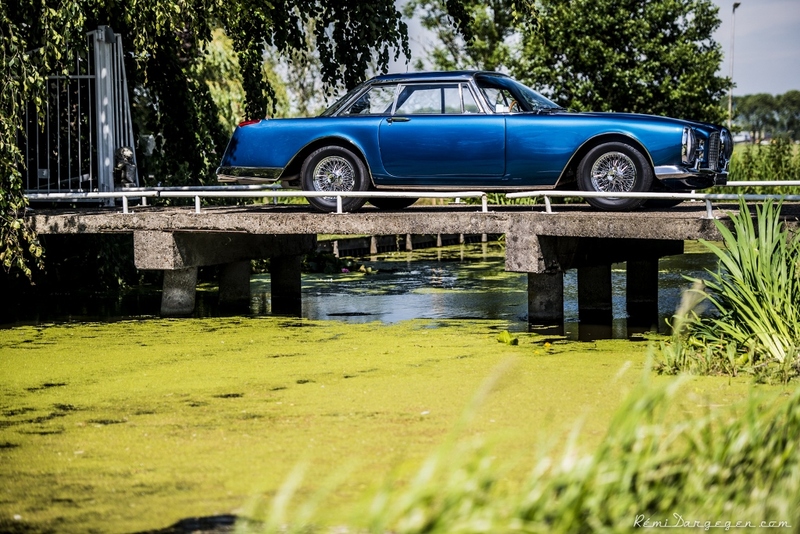 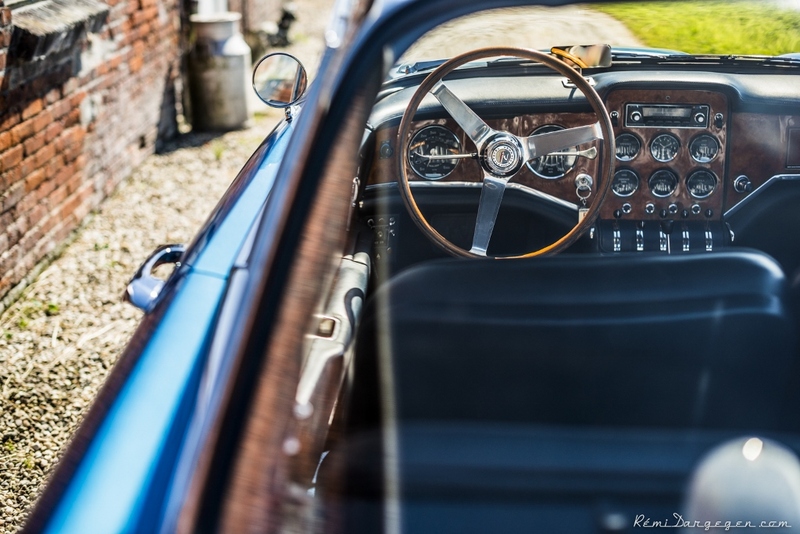 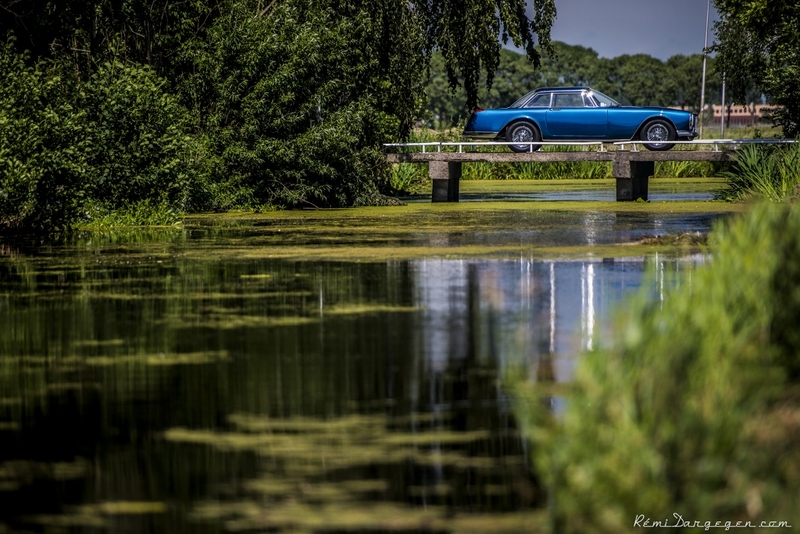 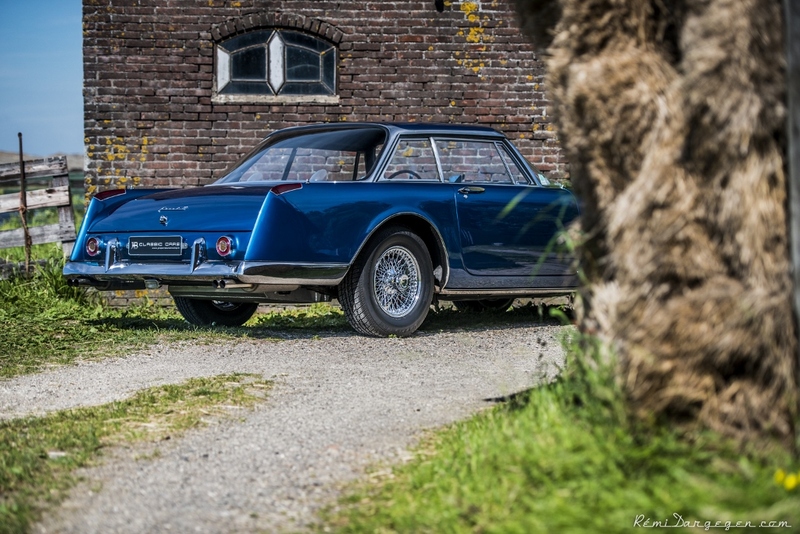 Including the prototype, 184 Facel II’s were produced. 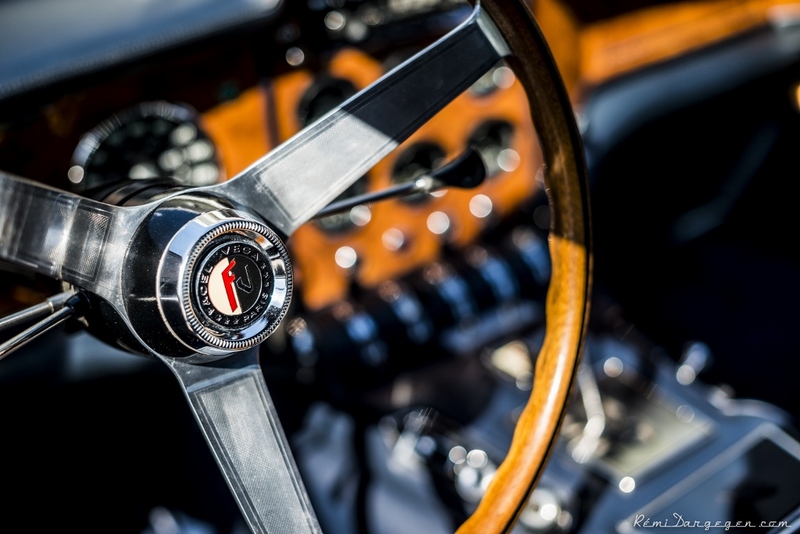 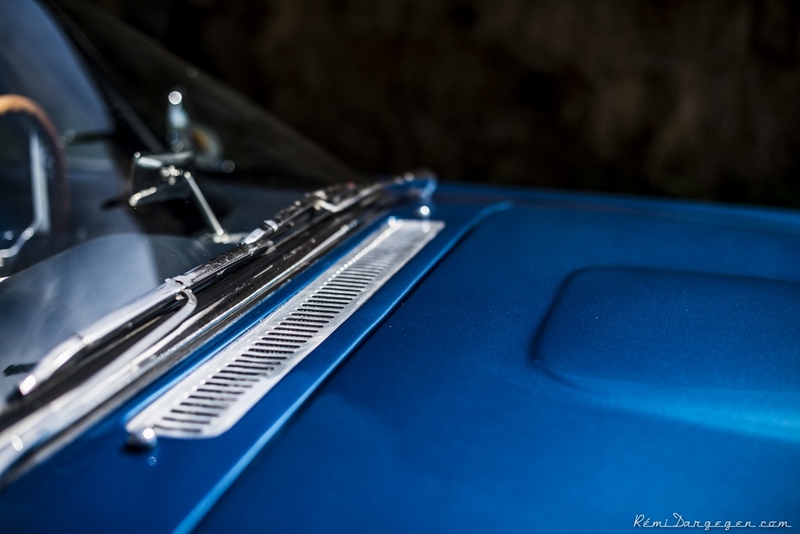 After production in France in 1963, this car was brought to Swiss by Geneva based import company Blanc & Paiche. 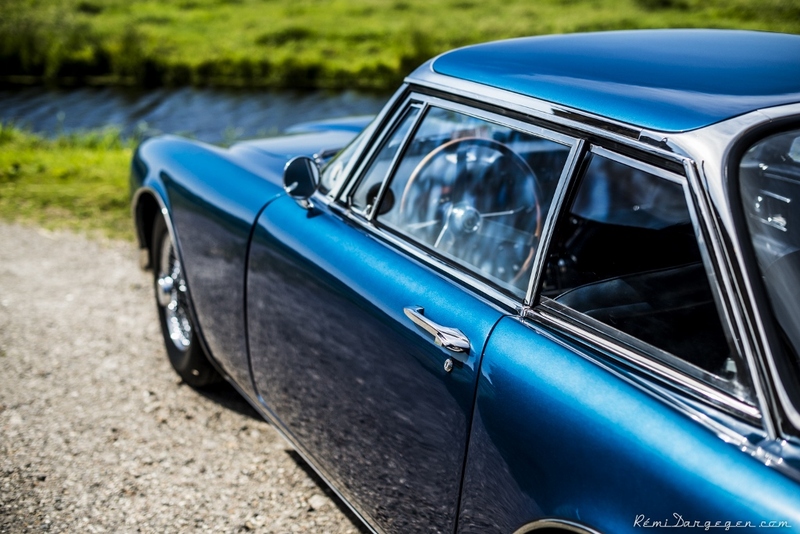 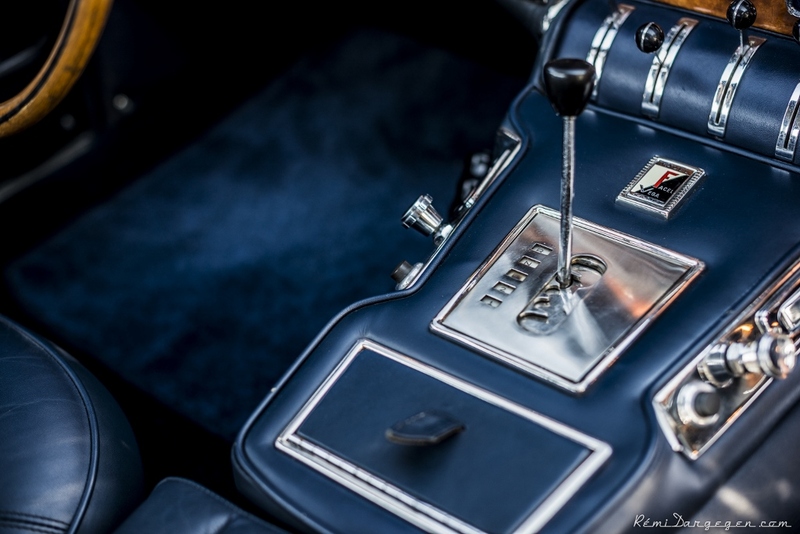 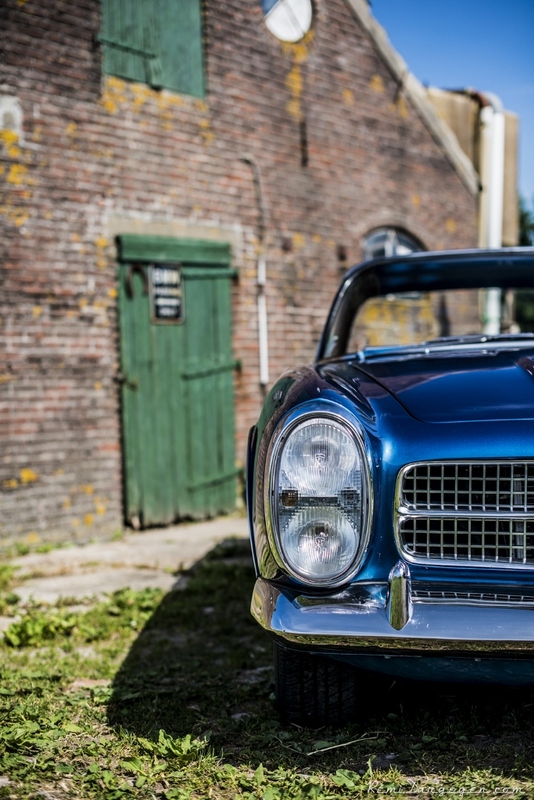 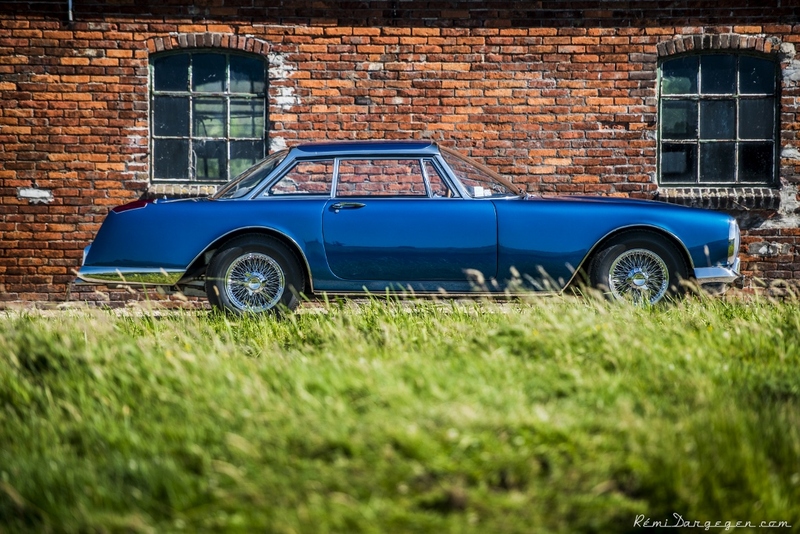 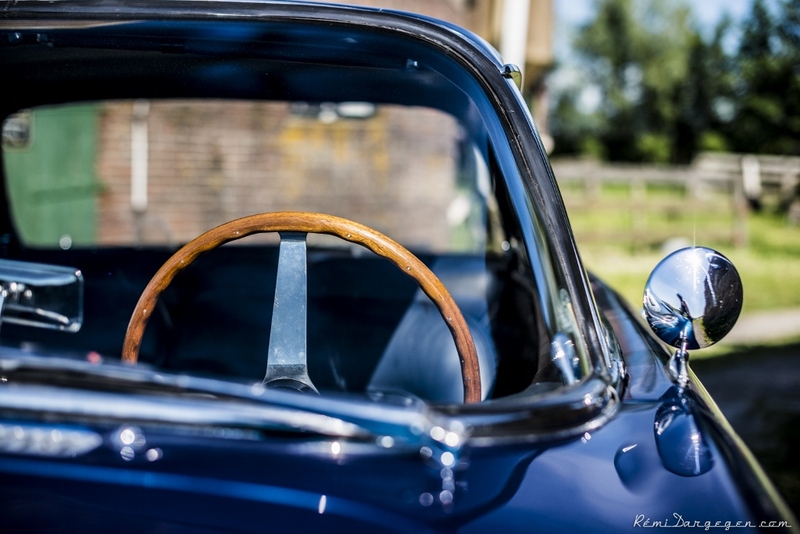 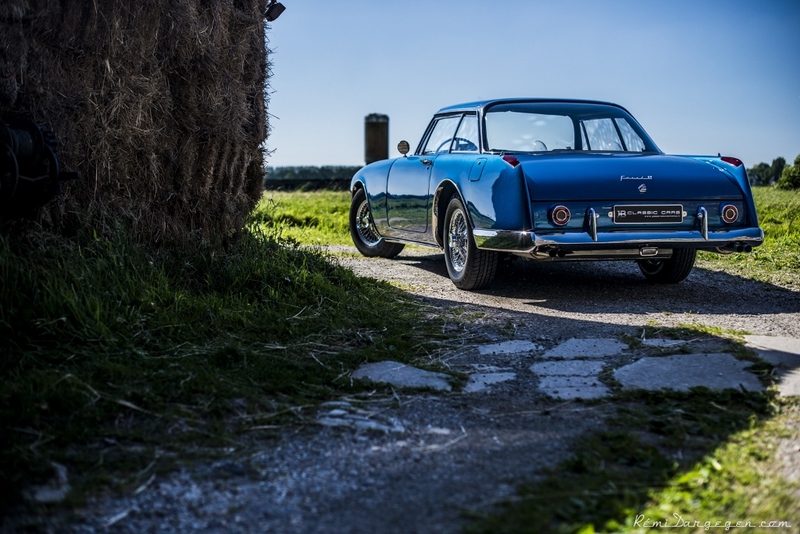 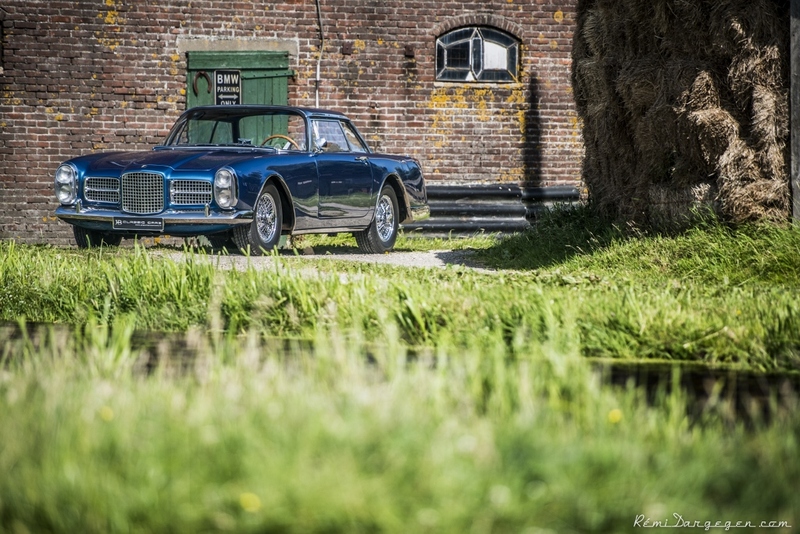 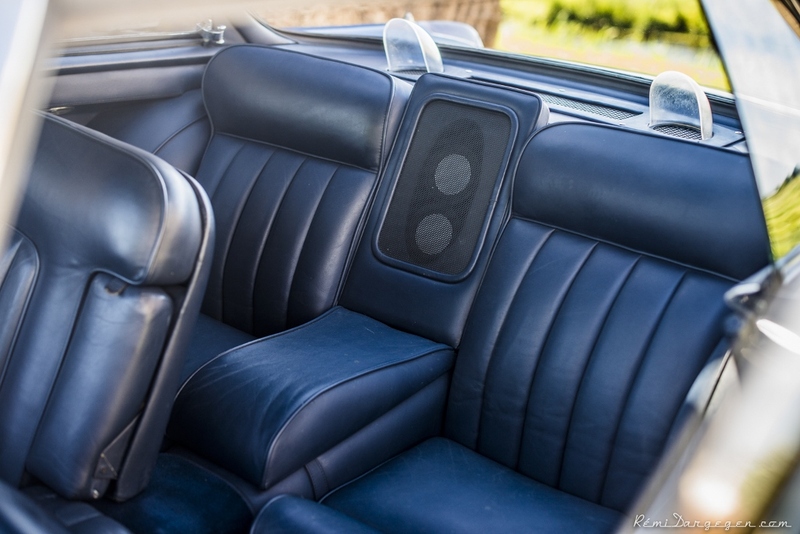 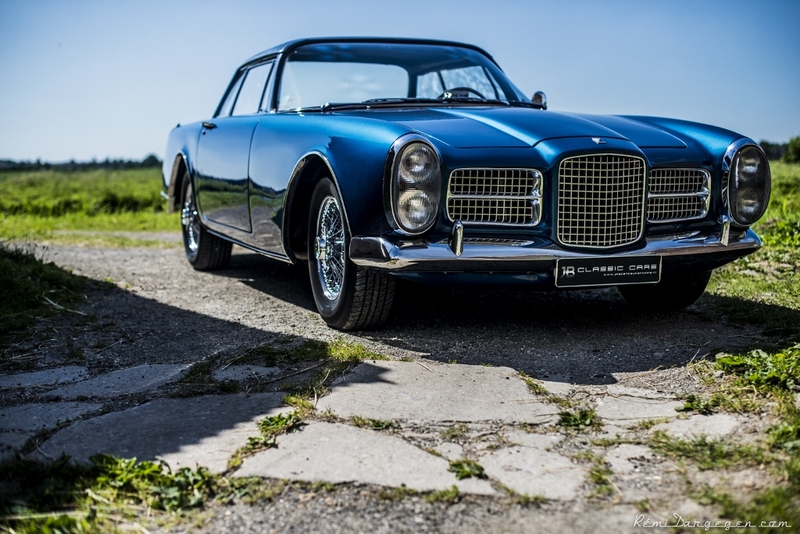 This Facel is fitted with automatic transmission, disc brakes around, power steering and electric windows. 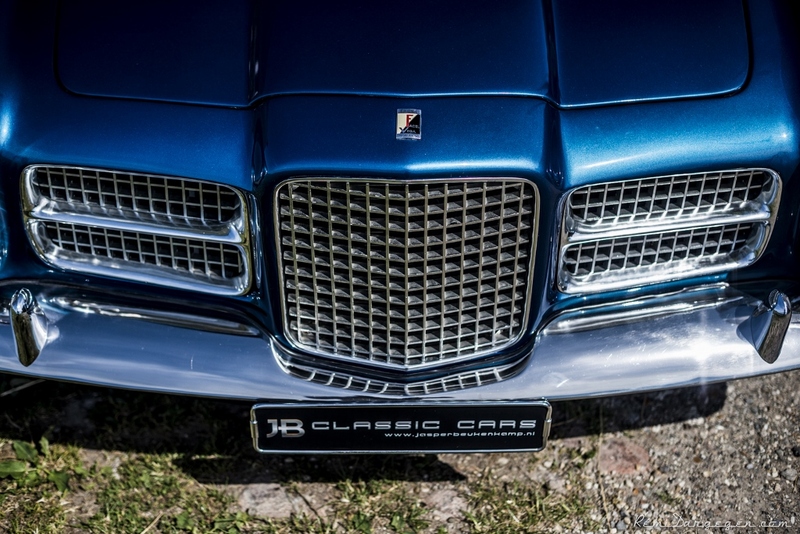 Its Chrysler V8 6.3L engine, which produces 355 bhp, makes it a very powerful and fast automobile. 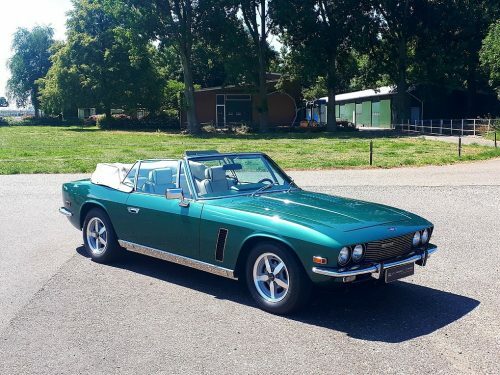 The current owner acquired this car in 2009 and maintained the car very well. 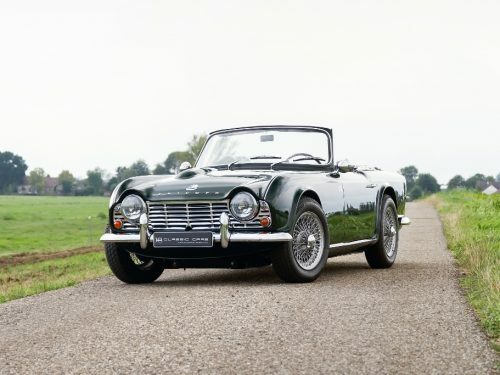 After 54 years on the road, it’s still in a wonderful condition. 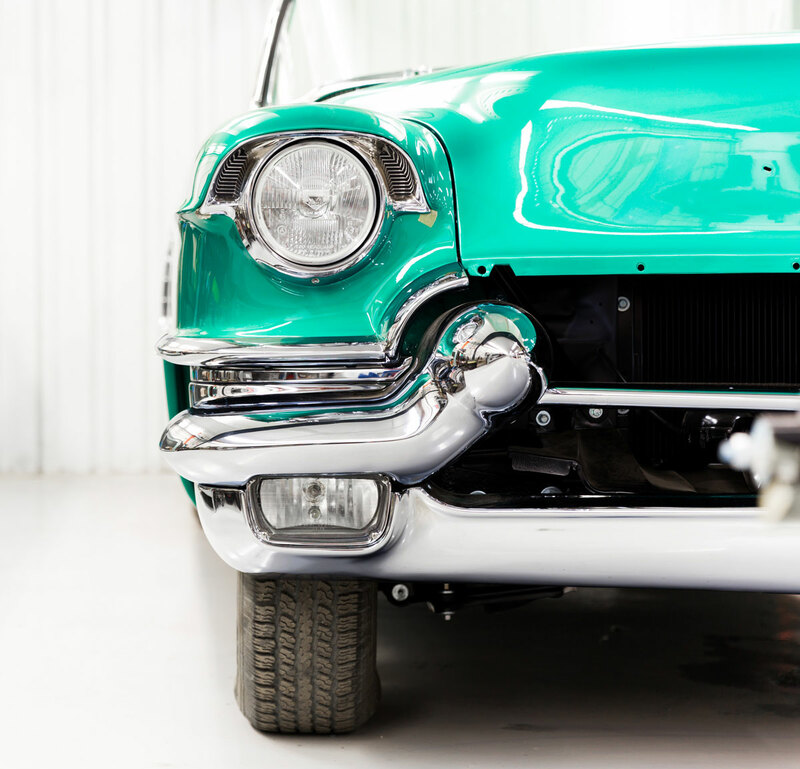 Feel free to ask us for more details!